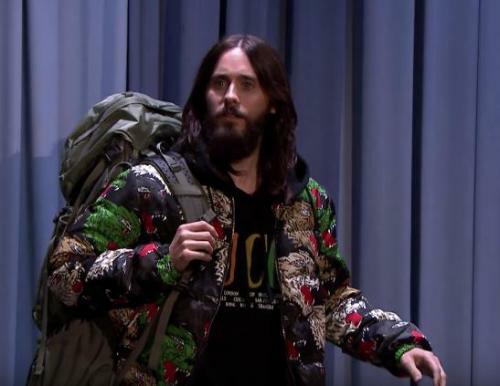 Jared Leto checked into the show today from……………….Ohio. Somewhere in Ohio. To tell us about the new album, ‘America’, this ‘Mars Across America‘ journey, the tour and a ride with a truck driver. Peep it below.